What a whirlwind this past week has been! I’ve attended a number of events, which is why it’s hard to believe that it’s already Friday. 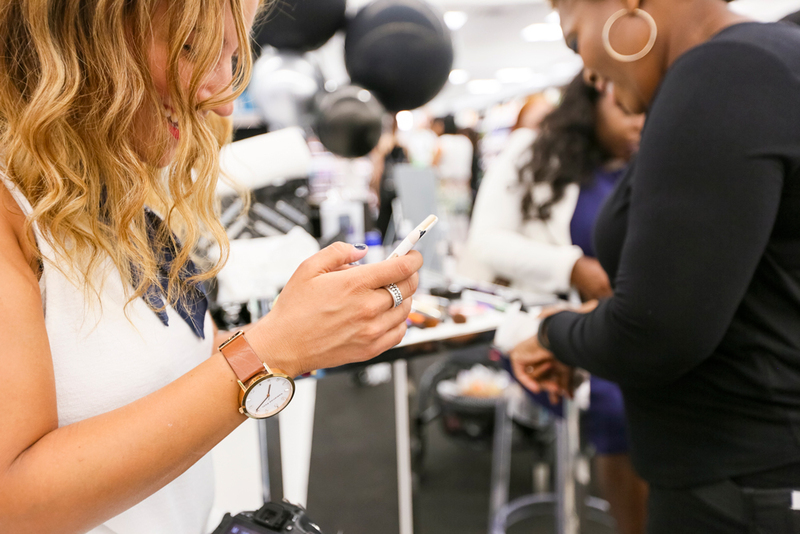 If you follow me on Snapchat or Instagram, you may remember that the other night, I went to the Rexall at 901 Eglinton Avenue West to check out (and celebrate) their new, revamped inspired beauty department. 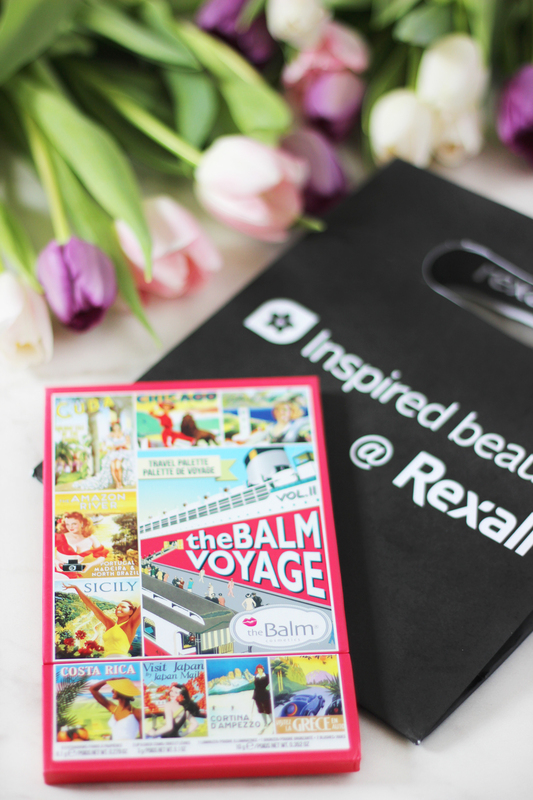 I had a number of people asking me to explain what the event was about, so I’m sharing the details, plus my beauty picks from Rexall. I was intrigued when I heard that Rexall was launching a revamped beauty department. In the past, I’ve never considered Rexall a go-to for beauty products. The reason is, they didn’t carry any brands that I couldn’t get elsewhere, and the store never felt well-merchandised to me. Apparently, I wasn’t the only person who felt that way. At the launch, the Rexall team explained that through research and customer feedback, they knew they had to give the stores an update. They’ve started updating their stores, to create a very open and accessible shopping environment. As you can tell from the event photos, the new design is clean, with a lot of black and white elements. The neutral colours ensure that the products stand out, while the layout gives customers room to browse and test out the products in-store. I was so excited to check out the brands they’re carrying. 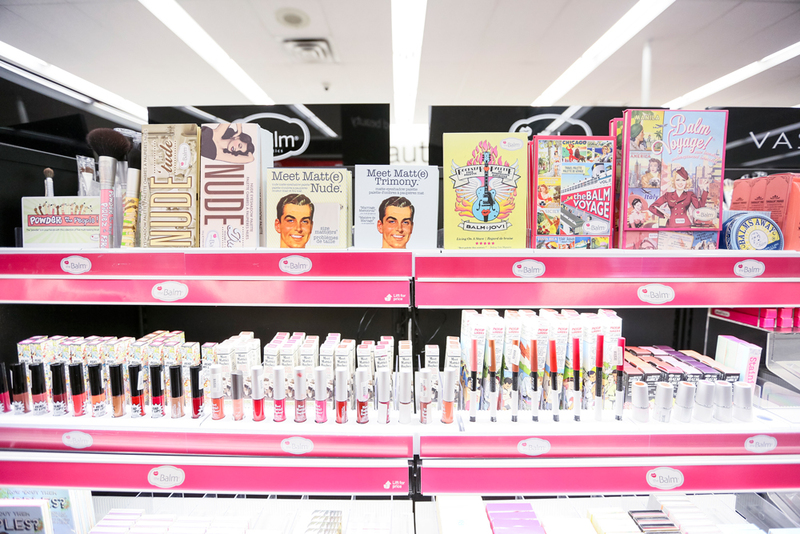 They’ve expanded the selection of some of their existing brand favourites, including theBalm, Cargo, and Real Techniques. 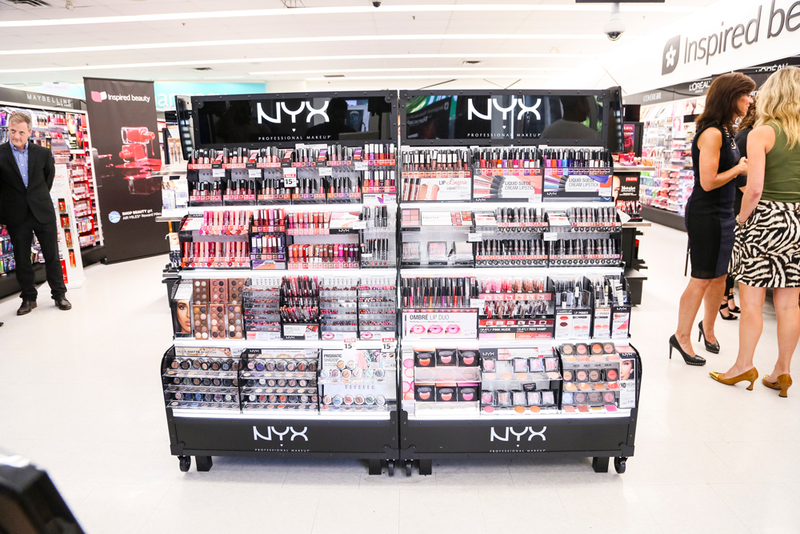 There’s also have a fantastic selection of NYX products. Rexall also recently introduced e.l.f. 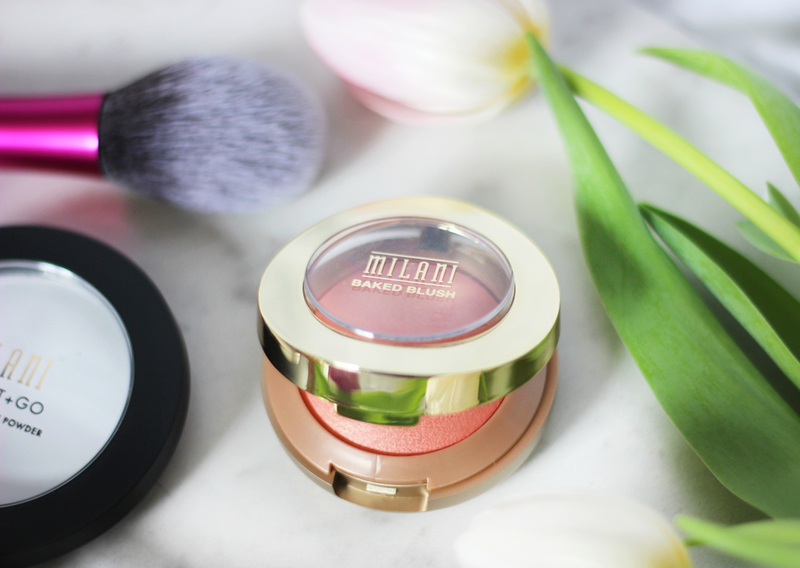 and milani cosmetics, both of which are brands that are very difficult to find in Canada! 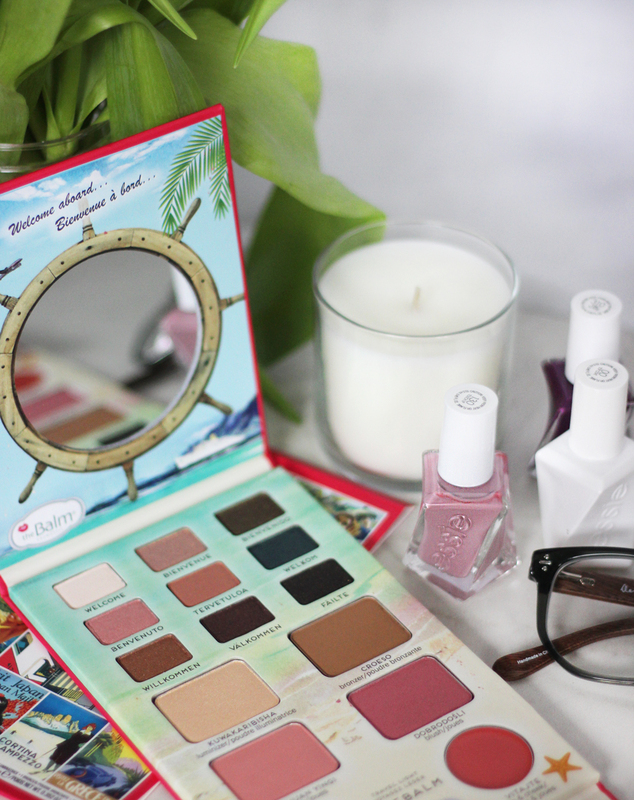 I’ve never tried theBalm cosmetics before, but this was the palette that the makeup artist used to do my in-store touch-up. It comes with 9 eyeshadows, all of which are rich and smokey. It also comes with 1 highlighter, 1 bronzer, 2 blushes and 2 lip creams. When it comes to eyeshadow, I prefer palettes, so I don’t need to think about what will go together. The palette also includes a useful guide about the “best” combinations to try. I planned to buy some new makeup brushes at the event. If you saw what I’ve been using…you’d cringe! 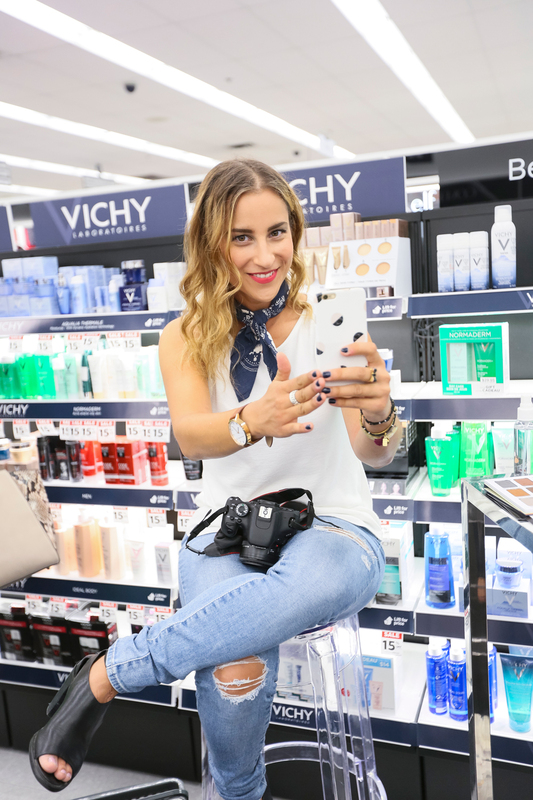 They had so many options to choose from, so I took the advice of beauty blogger, Courtney, from La Belle Sirene. She told me that Real Techniques brushes have a cult following, so they were worth testing out. 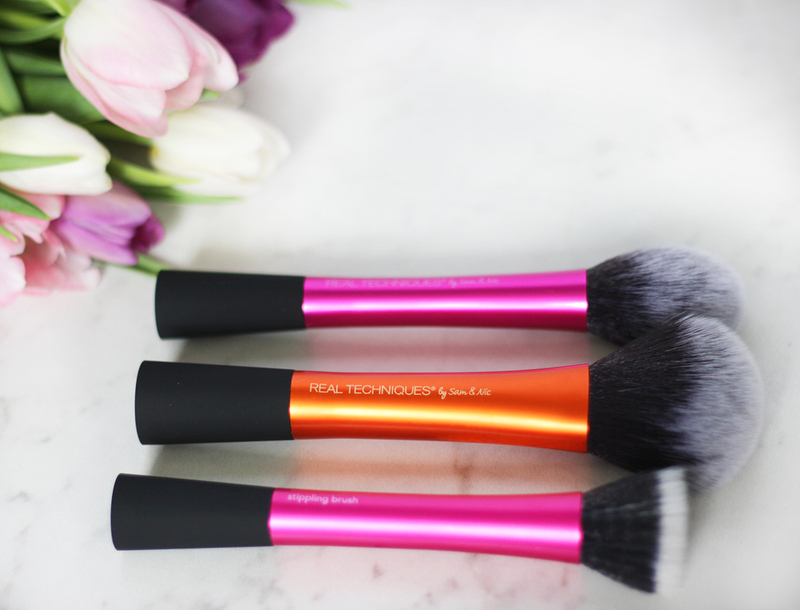 They’re well-made, and the brushes are all super soft. I also bought one of their beauty blenders, because some people argue it’s the best on the market. I’ll have to try it and let you know! 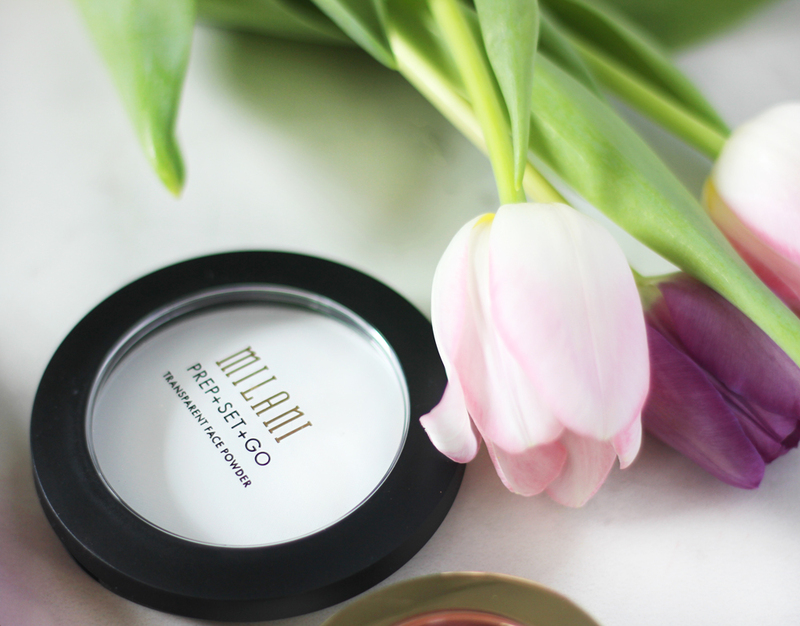 As soon as I heard that milani was new to Canada (and exclusive to Rexall), I was excited to try their products. The blushes are stunning! The colour, Luminoso is a rich shade of pink and is perfect for fall. I’ve also been in the market for translucent powder, so I bought that, too. Rexall was also kind enough to include a milani lipstick in the swag bag, but it’s a bit bright for fall. 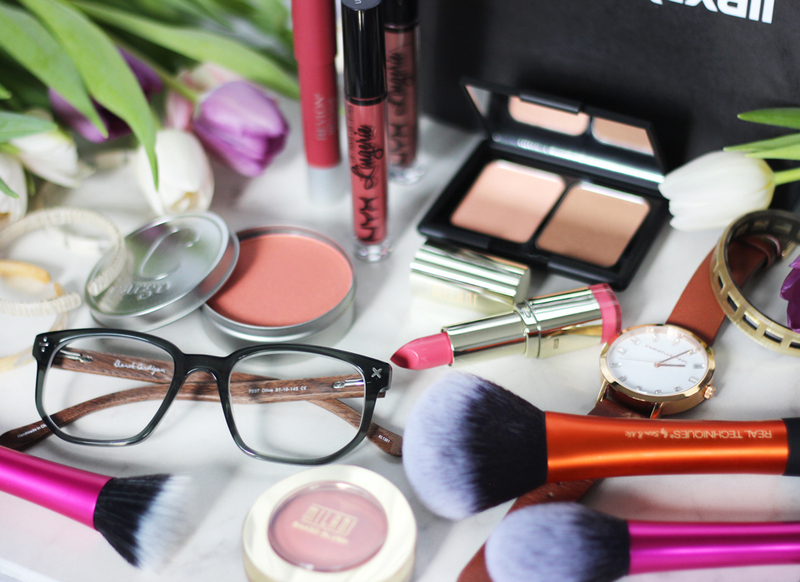 If it’s good as beauty bloggers say it is, I’ll buy some darker colours in the coming months. 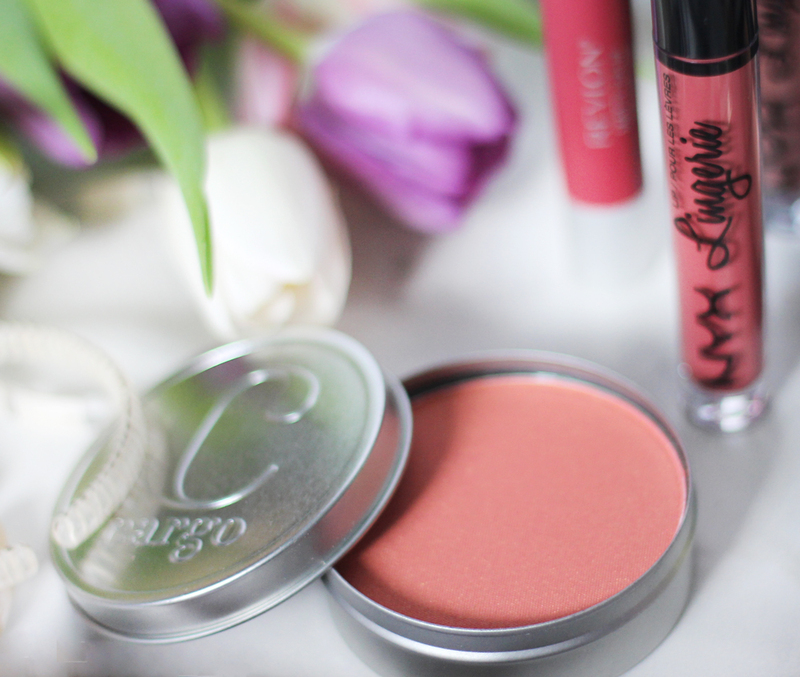 I’ve never tried Cargo cosmetics, but they’re popular in the US. I ended up buying one of their water-resistant blushes (in Los Cabos), which is a beautiful, deep pink. It has a slight sheen to it, but it’s not too glittery. I also love the packaging. How cool is the silver tin? Since it can be a bit rainy in the fall, the water-resistant formula sounds perfect. I hate when my makeup gets all streaky in the rain! I’m a big fan of skincare products. 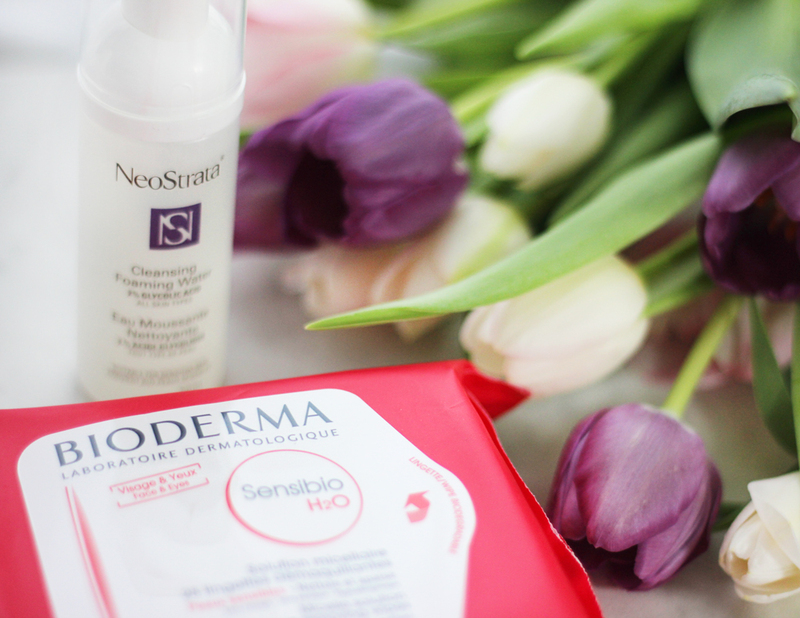 Hydrated, smooth, protected skin will ensure that you look your best! Rexall carries a number of my favourite skincare brands, including Bioderma (you’ve seen me talk about Bioderma products before), Vichy, LaRoche Posay, and so many more. 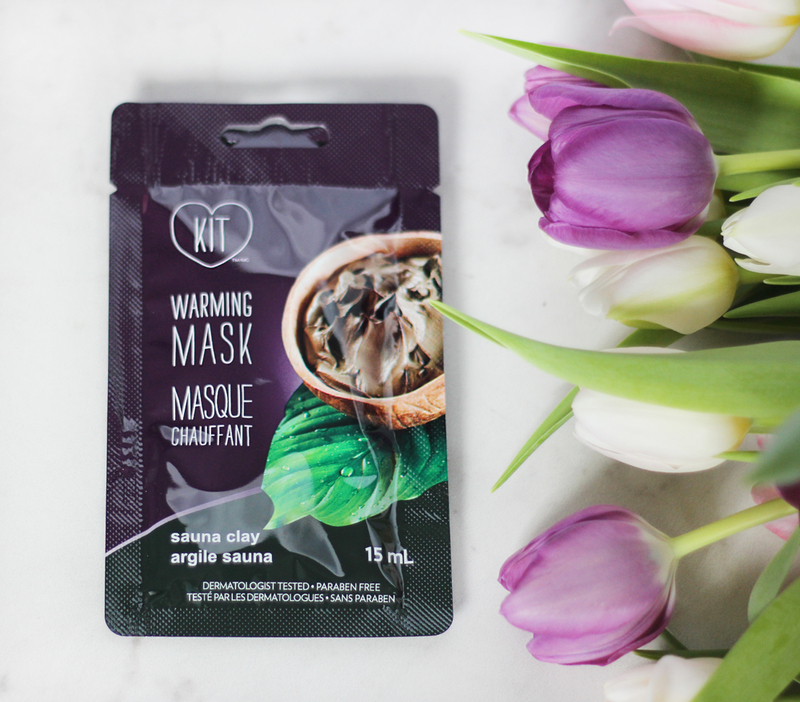 I also love masks, so I’m excited to try the Warming Mask from “Kit,” which is a line exclusive to Rexall. I was blown away by the selection of nail polish they had at Rexall. 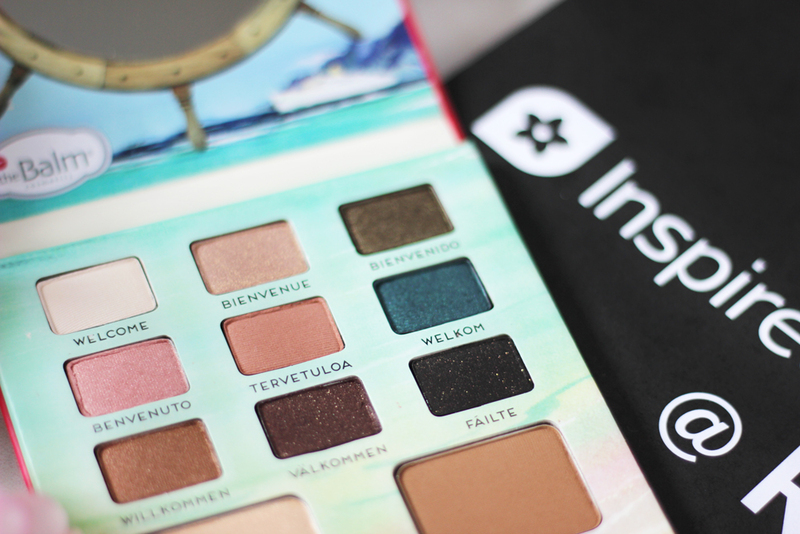 Drugstores don’t typically have the best selection, but the new Inspired Beauty Department certainly does! They also had what seemed to be the entire collection of the Essie Gel Couture Nail Polishes, which as you may remember from my recent post, I’m a huge fan of! Ever since I discovered NYX last year, I’ve been integrating more of their products into my beauty routine. 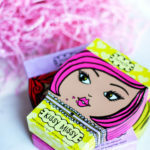 I’ve always loved their lip products! There’s been some great reviews of the NYX Lingerie Liquid Lipstick, so I bought a couple. Darker pinks are perfect at this time of year, and these offer great coverage. I’ve tried the colour, “exotic” already, and didn’t have any issues with it getting all over my teeth. 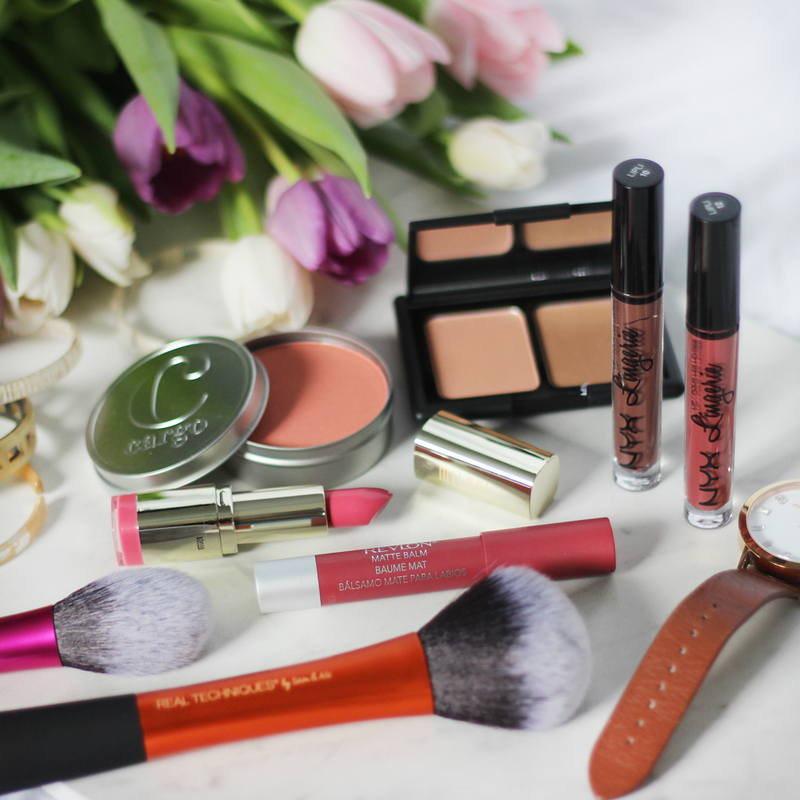 All and all, NYX products will always be in my top beauty picks from Rexall. 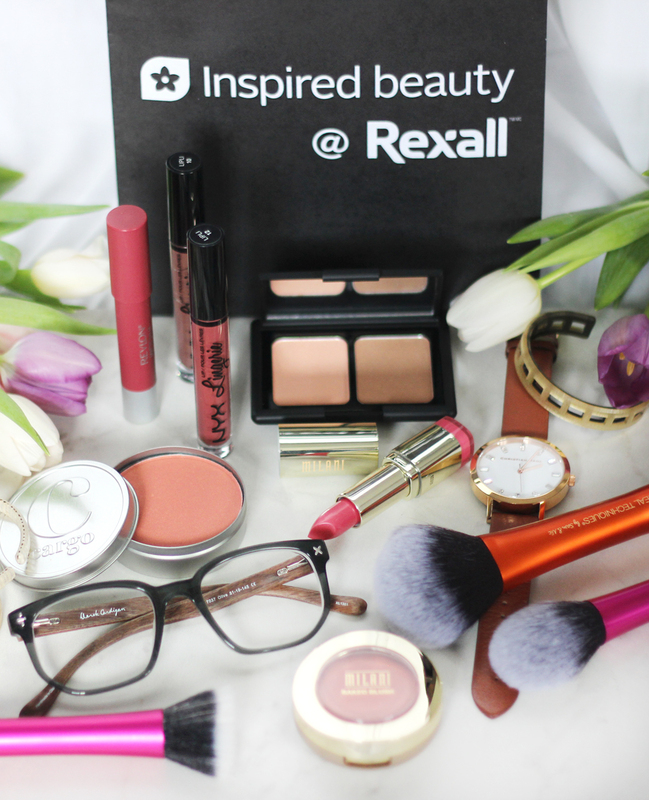 Thank you to Rexall for having me at the launch of the Inspired Beauty Department and for partnering with me on this post. 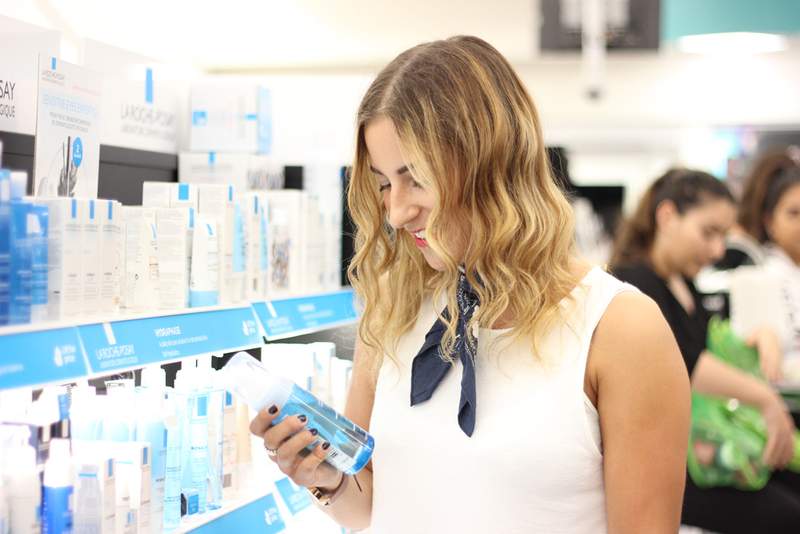 You can use their store locator to find the Rexall closest to you, so you can scope out the new beauty department! Have you tried any of these products or brands? Which products do you recommend? Looks like a fun event! I have never tried The Balm or Real Techniques. 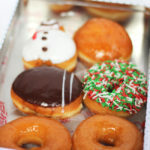 Would definitely like to try them out! Love the live snaps, too. It was a lot of fun! 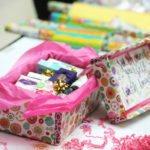 Thanks for reading the post! Nice products and new store design indeed! It’s a love and hate relationship with beauty stores that do bright interior ( I mean my skin is not perfect most of the time…)! Love your top picks, great selections. I’m really getting into the fun color palettes by NYX! 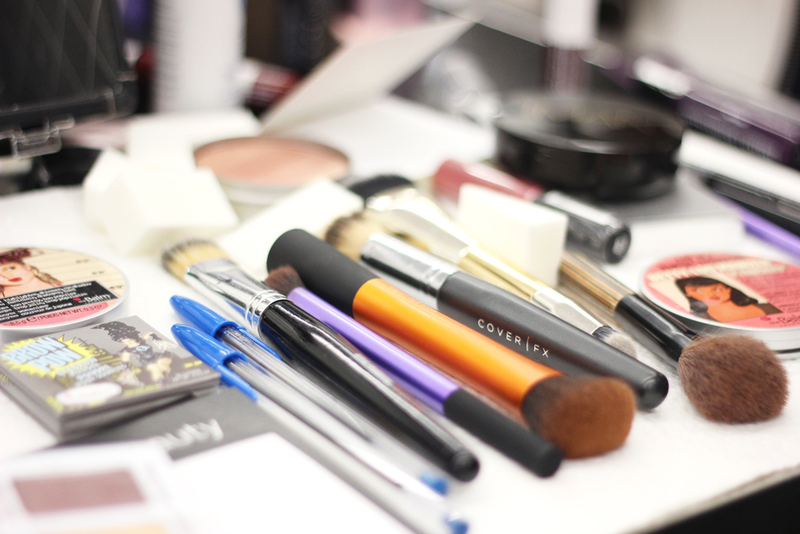 Thanks for sharing with us your beauty picks. I can’t wait to see how it looks on you!